Fanboy Planet Podcast Episode 463: Cinequest 2017! It's time for a new timelord... we're available! You can trust us, we're Doctors! 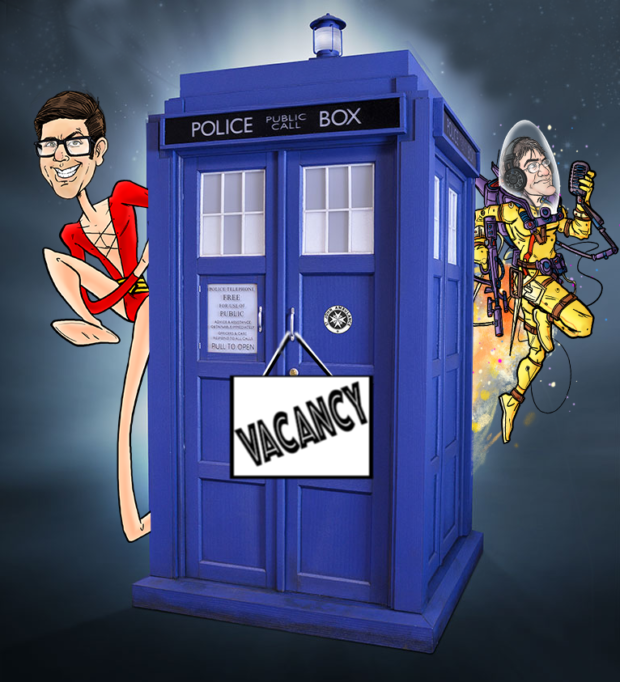 Who will replace Peter Capaldi?